BMW is in vogue. 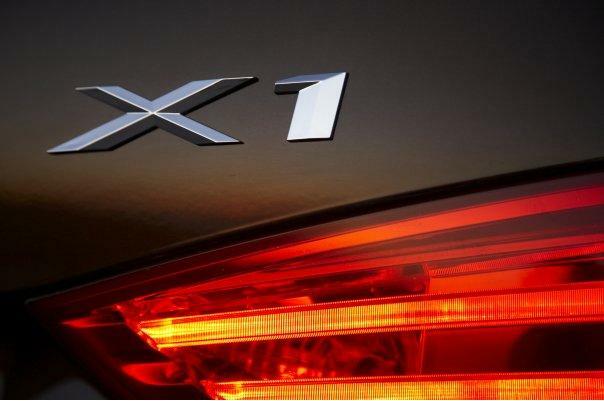 Bavarian manufacturer has released the first teaser image with the new X1 on his Facebook page. Interesting, huh? Unfortunately, the four images do not reveal many details. 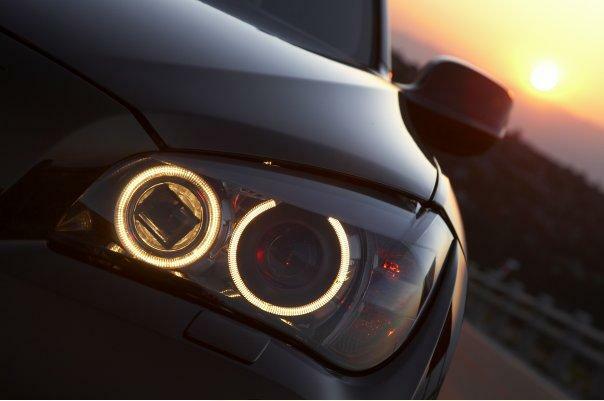 The only items that you can see are the grid, headlights and taillights of. The rest remains a mystery. Regarding the motor, it seems that the new SUV will be three petrol engines (2.0 liters and 141 HP and 168 HP 3.0 liters 254 HP) and three diesels (2.0 liter 141 HP, 175 HP or 201 HP). 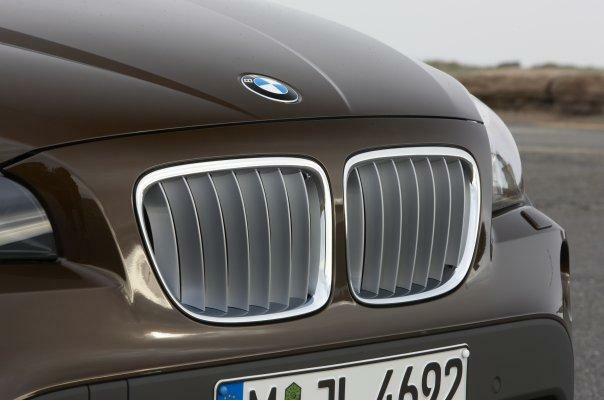 The new BMW X1 will be this fall at Frankfurt Motor Show.